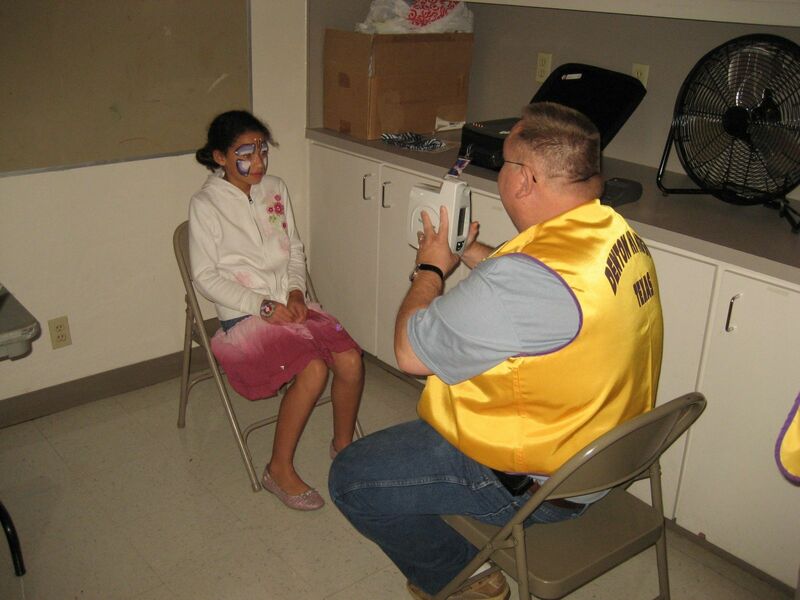 For their August 2011 service project, the Denton Hi Noon Lions Club screened 53 pairs of children's eyes at a local back to school event. According to Club President Brandon Erwin, it was a Roaring Success! 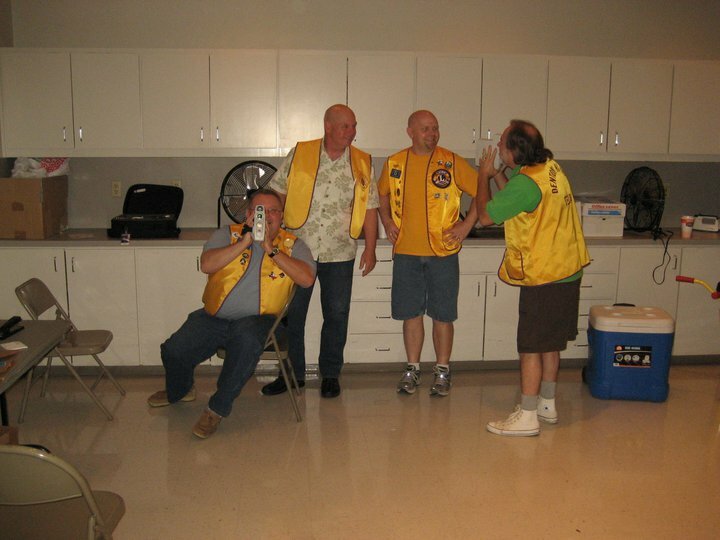 The Denton Hi Noon Lions Club meets at noon every Thursday at Golden Corral on South Loop 288.